Just2Mauritius has the best Mauritius holiday deals and Mauritius late deals staying in stunning Mauritius Hotels. 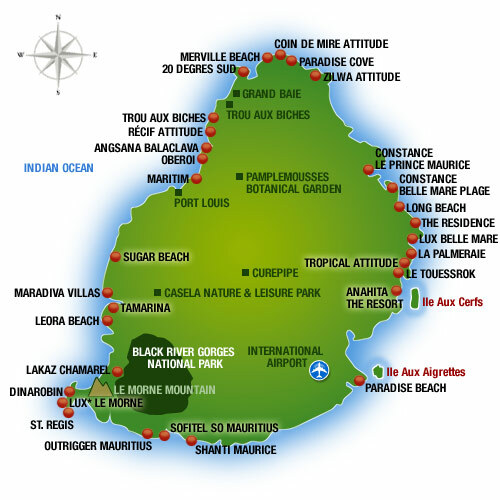 We also feature the latest All Inclusive Mauritius deals. 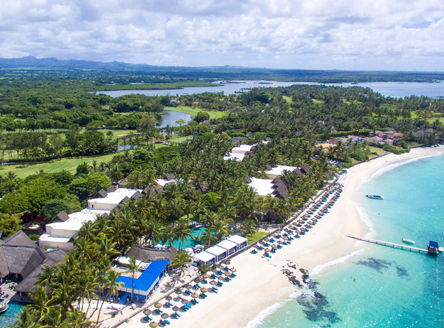 As offers change continually, please call our reservations team for the very latest Mauritius deals. Our first-hand knowledge of the resorts also means we are experts in arranging Mauritius Weddings and Honeymoons in Mauritius. 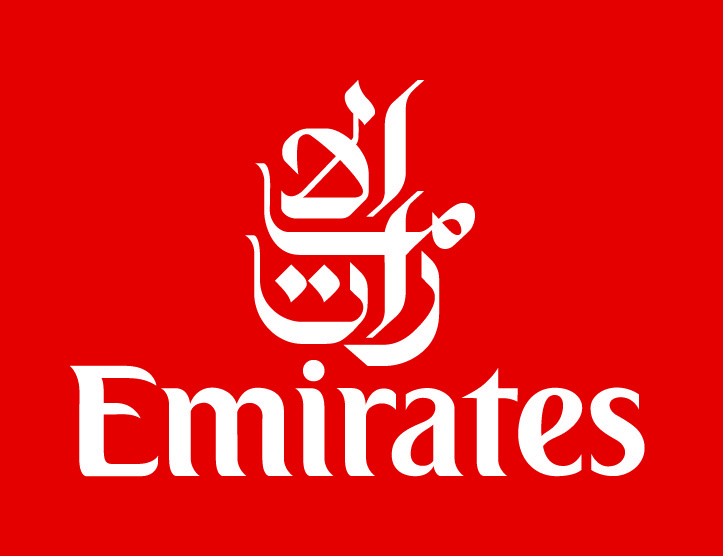 We also offer a Honeymoon Gift List Service. 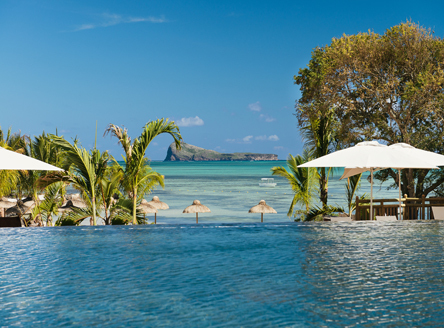 Save up to £100pp when booking with Just Mauritius. One child in a Prestige Room or Villa, or two children in a Junior Suite or Deluxe Room when sharing with two adults. Must be under 13 years old.